They say that if any news from the show business is worth reporting, you can definitely find it on The Hollywood Reporter. This popular publication has been around for more than 70 years and it has managed to carve out a niche for itself when it comes to reporting the hottest and happening events in and around Hollywood. From the latest movies to the best TV shows, no other magazine can offer you with the inside story the way The Hollywood Reporter manages to. The Hollywood Reporter, also known as THR, was founded in the year 1930. It focused its reportings primarily on Hollywood and its surroundings. 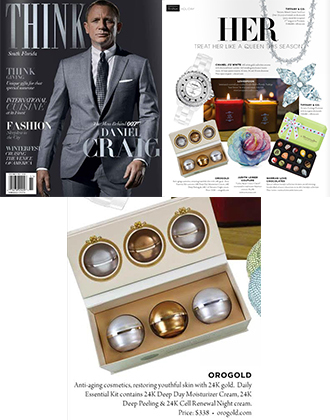 This meant that if you were looking for tips, news, insights and advice on anything to do with motion pictures, entertainment, television, fashion, skin care, beauty, finance, law, lifestyle, technology and politics, the Hollywood Reporter was one of the best places to go to. 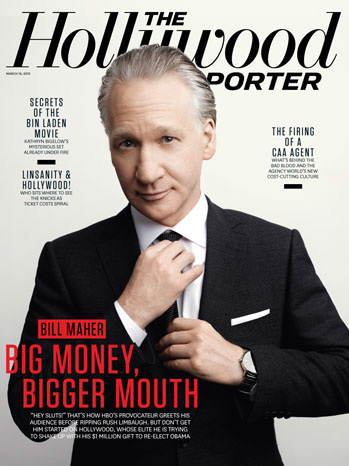 The Hollywood Reporter is believed to be one of the two biggest publications that focuses on Hollywood and it is widely considered to be the place to be for anything to do with the entertainment industry. 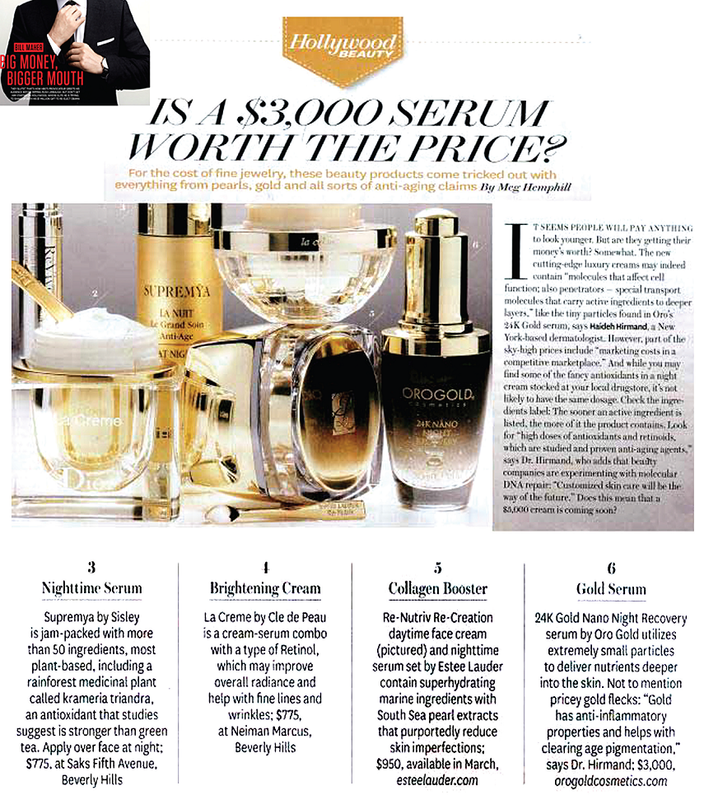 The Hollywood Reporter features the OROGOLD 24K Gold Nano Night Recovery in this article and writes that the serum “utilizes extremely small particles to deliver nutrients deeper into the skin. 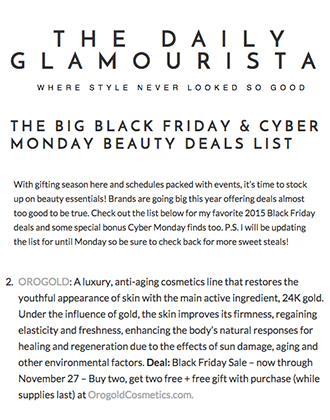 Not to mention the pricey gold flecks”. 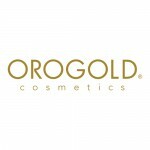 Many medical experts like Dr. Hirmand believe that gold has anti-inflammatory properties and that it helps with clearing age pigmentation. 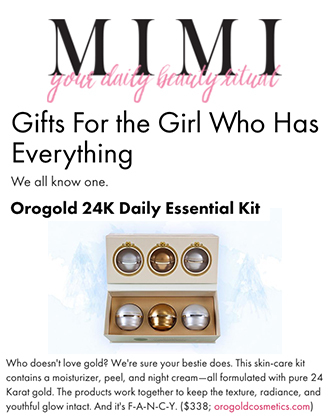 Gold is also known to be one of the oldest ingredients used by mankind in the world of skin care. 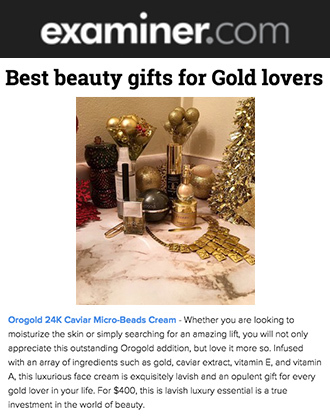 OROGOLD Cosmetics would like to thank The Hollywood Reporter for this refreshing article about luxury skin care products and is also grateful to the authors for considering the OROGOLD 24K Nano Night Recovery as a worthy addition to the article.